On 1st August 1808, 8,740 troops of a British expeditionary force under Wellesley's temporary command began to disembark at the mouth of the Mondego river, west of Coimbra. Four days later, a further 4,750 troops - freed-up from Andalucía following the Spanish victory at Bailen on 20th July - began to come ashore. By 10th August, the combined army of 13,500 men was marching on Lisbon. At Leiria, Freire, commander of the local Portuguese army, somewhat grudgingly loaned Wellesley 2,000 troops under the command of Colonel Trant, a British officer in the Portuguese service. Wellesley reached Alcobaça on the 14th, by which time he was fully aware that a French army under Delaborde stood in his path one day's march away at Obidos. On the 16th, Delaborde redeployed his force of some 4,350 men along a low ridge east of Roliça, 6km south of Obidos. At dawn on the 17th, Wellesley advanced from Obidos in a crescent-shaped formation, with the two wings under Trant and Ferguson thrust forward. Just as his forces were in danger of being enveloped, Delaborde fell back to a much stronger position on the heights above the village of Columbeira. After taking time to re-group, Wellesley again pushed forward, intending his centre to assault the heights only after Trant and Ferguson were in a position to provide support on both flanks. In practice, the 29th Regiment led by Lt.-Col. George Lake forged on ahead through a gully in the hillside and, despite coming under fire from three sides, was able to reach the brow of the hill before being broken by a French charge. The gallant - if foolhardy - Lake was killed while 6 officers and 30 other ranks were captured. 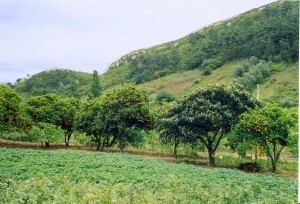 Left: The Heights of Columbeira as seen from the southern end of the village. The survivors of the 29th fell back down the hillside into the ranks of the supporting 9th Regiment. By now, Wellesley had ordered the 5th, 9th, 82nd and 45th Regiments into a frontal attack against the heights. After two hours of bitter fighting during which the French threw back three assaults, the British finally gained firm footholds along the crest. With his right flank now under threat from Ferguson, Delaborde disengaged from the battle as best he could and with no little skill. French losses amounted to 600 men killed or wounded and three guns; of the 474 British and Portuguese killed, wounded or taken prisoner, nearly half were from the 29th Regiment. OF HIGH REGARD AND ESTEEM. 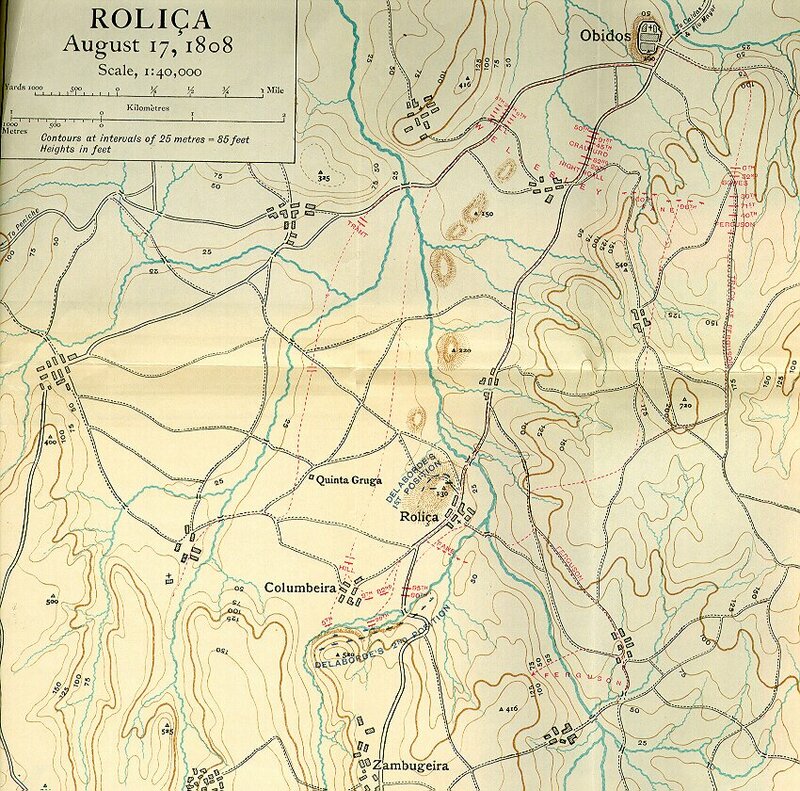 Although Roliça is far from the easiest of battlefields to explore, the effort is well worthwhile. A few kilometres south of the medieval walled town of Obidos, the N8 passes through the village of St. Mamede. Coming out of St. Mamede, turn right onto a minor road signposted to Roliça. In the centre of Roliça village, immediately after the junction with the road to Pó, there is a depiction of the battle painted onto ceramic tile. A short diversion can be made by following the road towards Pó along the barely perceptible ridge which formed the first French position; within a kilometre, there are good views to be had north towards Obidos, and south to the heights that formed the second French position. Return to Roliça and turn right to continue along the road to Columbeira. A good impression of the strength of the second French position can be had from Columbeira, particularly at the far end of the village. It is convenient to follow the road over the heights, then to turn left towards Bombarral. As the road begins to loop back behind the heights, take the first left turn, an unsignposted track that leads behind the village of Azambujeira, and work your way up the hillside. You may be able to follow signs to 'Serra do Picoto'. 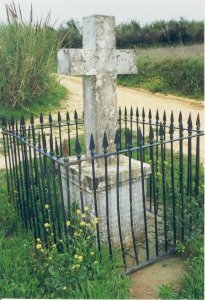 Persevere to the crest of the heights, close by the windmills and where there is a signpost to Lt.-Col. Lake's monument. It is best to leave the car here, and walk the remaining 300 metres along the heights to the monument. Find your way down to Azambujeira, and continue along the road to rejoin the N8 near Bombarral. "A History of the Peninsular War, Volume I" by Sir Charles Oman, published by Greenhill Books 1995, ISBN 1853672149. Detailed map of the Battle of Roliça courtesy of The Napoleon Series.